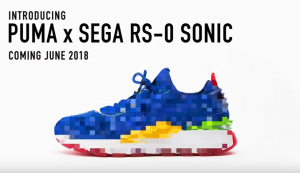 Puma are teaming up with SEGA to launch a new pair of Sonic the Hedgehog-themed shoes. A teaser trailer (that you can watch below) hints at the new design but doesn’t commit to revealing the final artwork at this time. The shoes are set to release for general sale in June 2018. 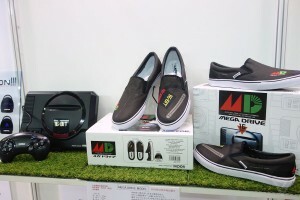 Revealed at this year’s Tokyo Game Show, Anippon have launched a range of three SEGA-console themed pairs of shoes. 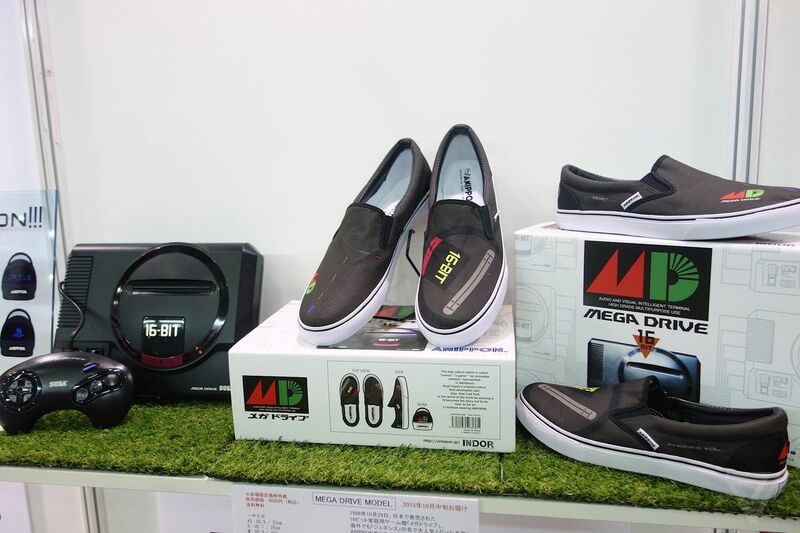 The range includes a Mega Drive design (see above), a Saturn design and a Dreamcast design. They are currently exclusive to Japanese markets and will set you back 8000 yen a pair (£42.94 at the current conversion rate). SEGA Japan really know how to make good use of their legacy, eh?